VANCOUVER — B.C. high school football has its own championship-game television deal, a featured venue for its finals at B.C. Place Stadium, and a key corporate sponsor in Subway. B.C. boys high school basketball has brought all four tiers of its Telus-sponsored provincial championship tournament to its new home at the Langley Events where its crowds are on the rise. B.C. 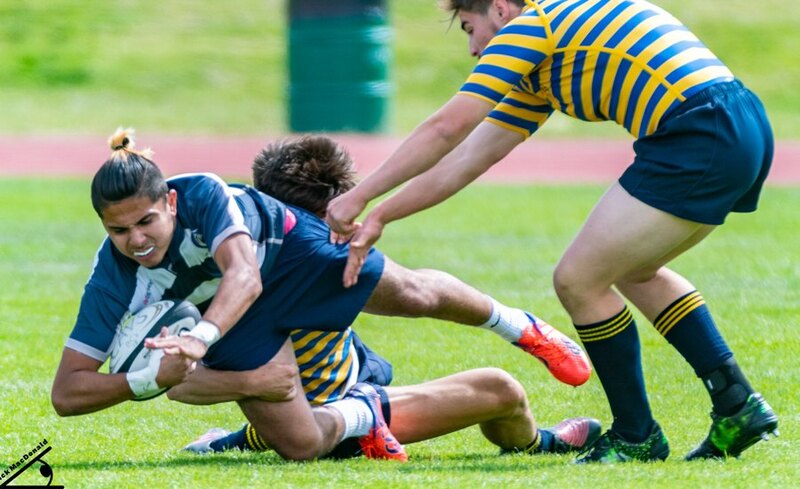 high school rugby isn’t blind to the success of its fall- and winter-sport cousins. In fact, the B.C. 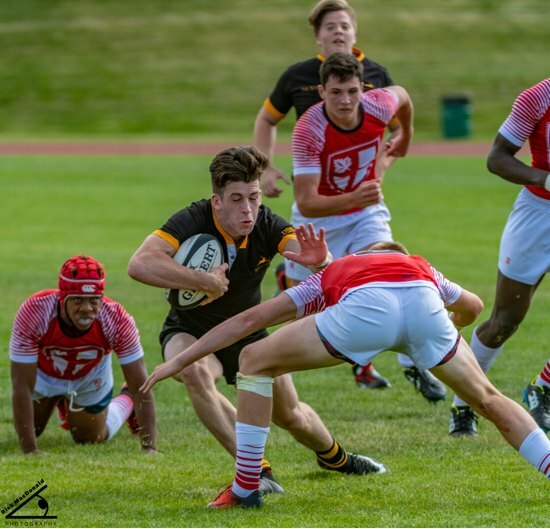 Secondary Schools Rugby Union isn’t shy to admit that it has some catching up to do in the areas of self-promotion. VANCOUVER — B.C. 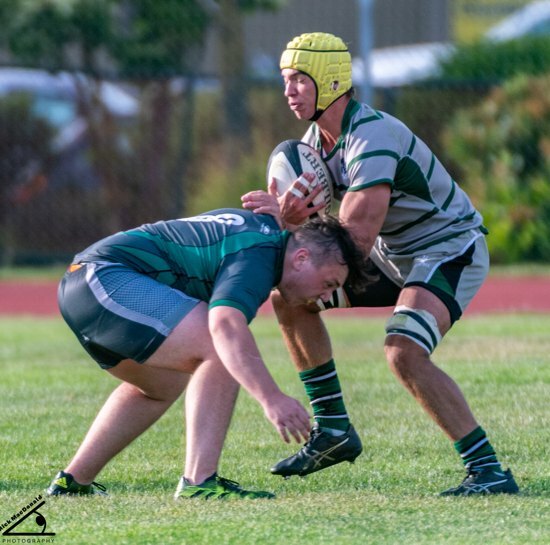 boys high school rugby has finally addressed the elephant in the room. 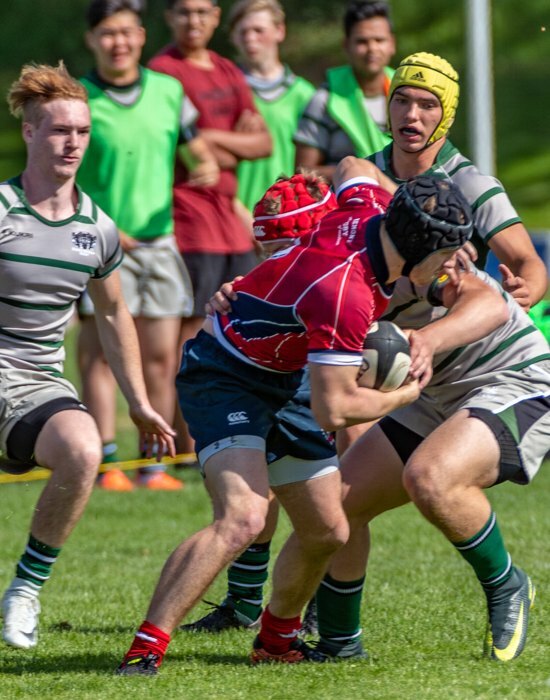 Look back at its provincial tournament results over the past decade-plus at its highest triple-A tier, and two schools have dominated the proceedings to such an extent that its annual title tilt had become the most anti-climactic event on the entire B.C. championship schedule.